The House rejected a $867 billion farm bill on Friday — after spending days negotiating with key conservatives in an attempt to pass the bill without the support of Democrats. The vote was 198-213. Every Democrat voted against the measure, as did 30 Republicans. 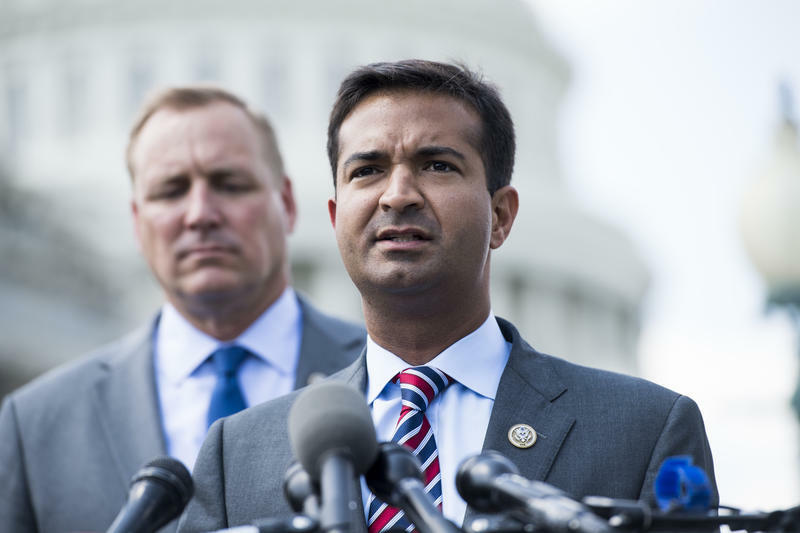 Many of the GOP lawmakers are members of the House Freedom Caucus and voted no after failing to get concessions on spending and a future vote on immigration in exchange for their support. 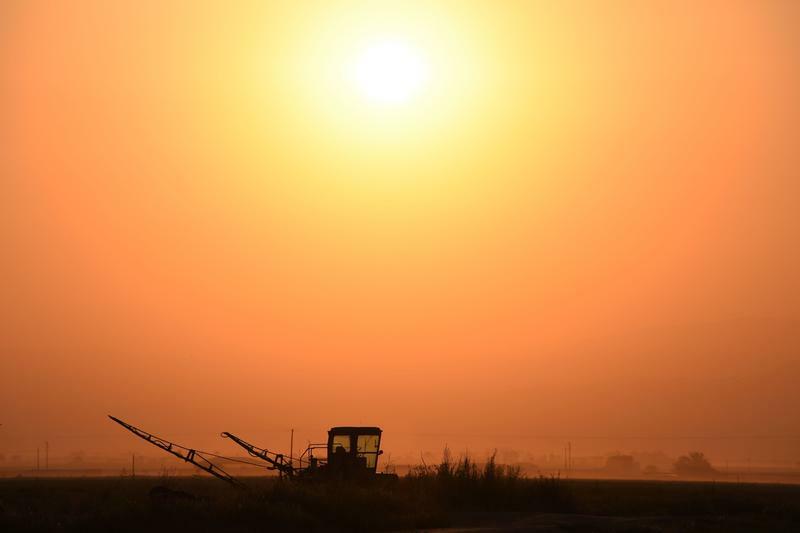 Suicide rates among farmers are higher than any other profession in the United States and now some experts and Senators worry Washington politics could be making farmland stresses even worse. Senate Majority Leader Mitch McConnell, R-Ky., does not support a measure that would make it harder for President Trump to fire special counsel Robert Mueller, but that isn't stopping some Republicans from forcing the debate. North Carolina Republican Thom Tillis said Wednesday that he will continue working on a bill to allow Mueller access to speedy judicial review if Trump tries to force him out of his job leading the Justice Department investigation into Russian interference in the 2016 election — with or without McConnell's support. 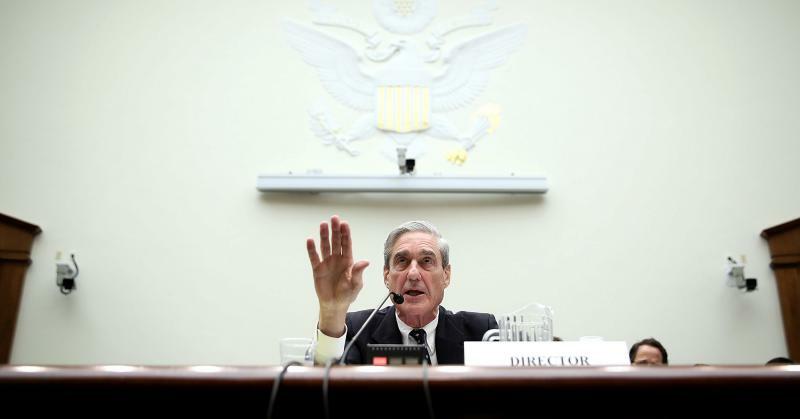 Yesterday, Senate Majority Leader Mitch McConnell went on Fox News and poured cold water all over an emerging bipartisan plan to protect special counsel Robert Mueller. 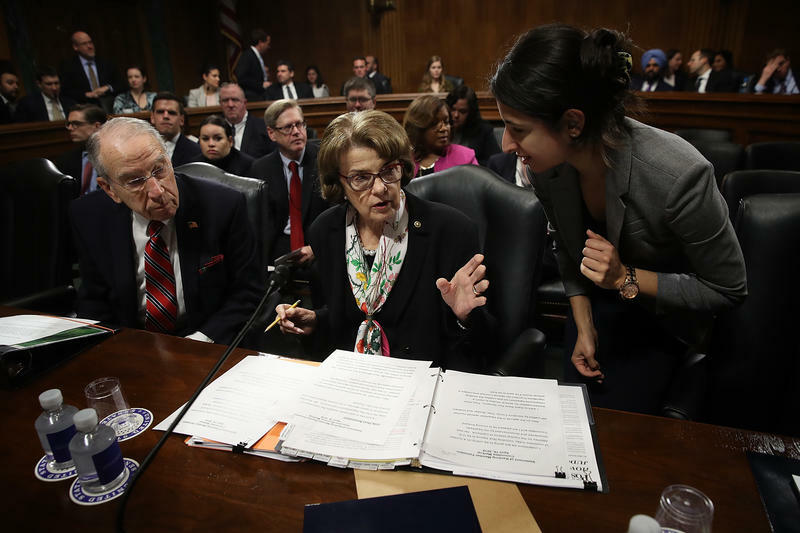 The newborn's appearance was made possible by a unanimous decision by the Senate on Wednesday evening to change its rules, which typically allow only senators and a handful of staff into the Senate chamber during votes. Now, lawmakers can bring along children under 1. 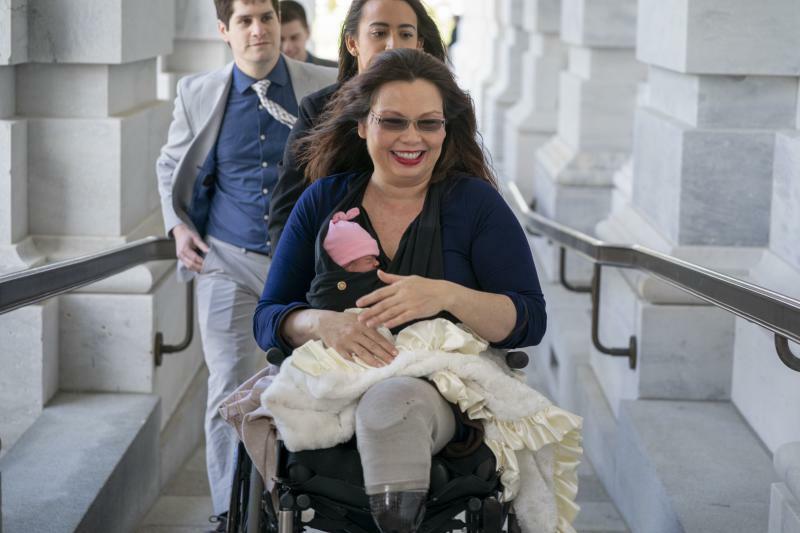 Maile Pearl Bowlsbey is just over 1 week old, and already she is helping to force more change in the U.S. Senate than most seasoned lawmakers can ever dream of doing. 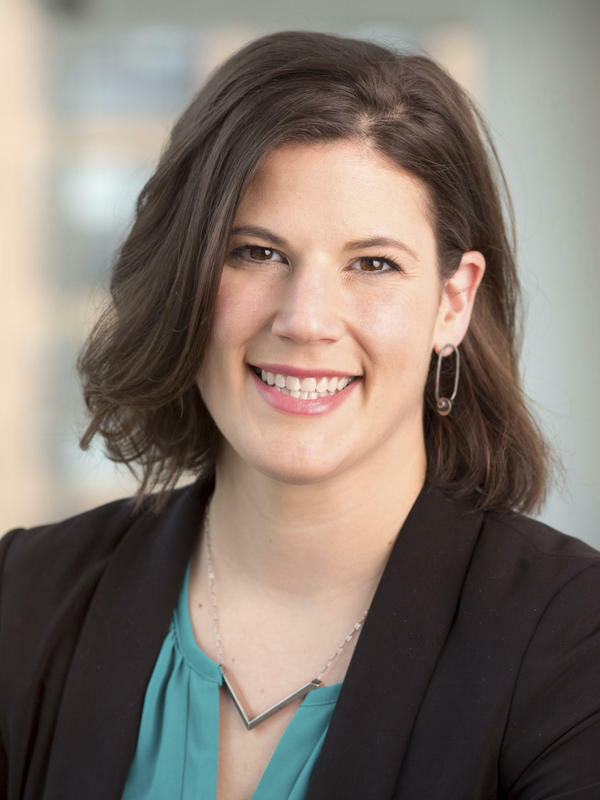 NPR's Kelsey Snell explains. 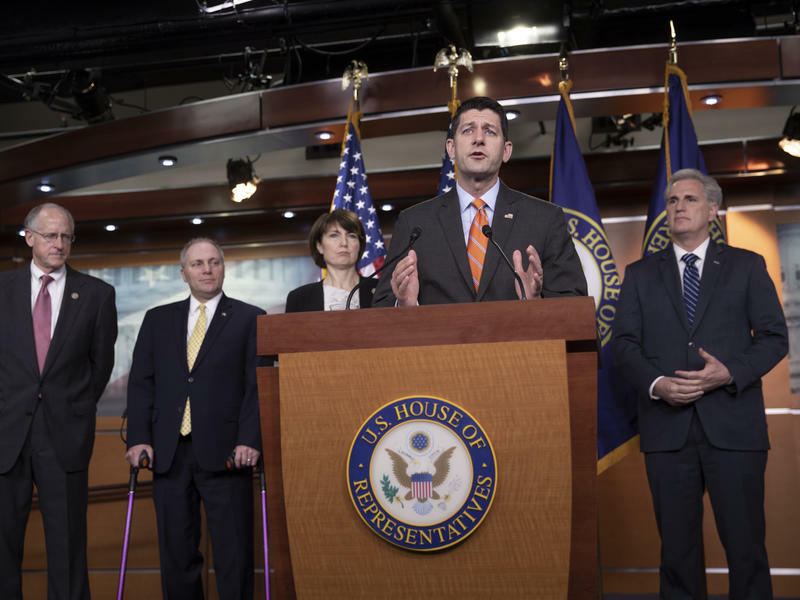 House Speaker Paul Ryan gave Washington a jolt this morning. 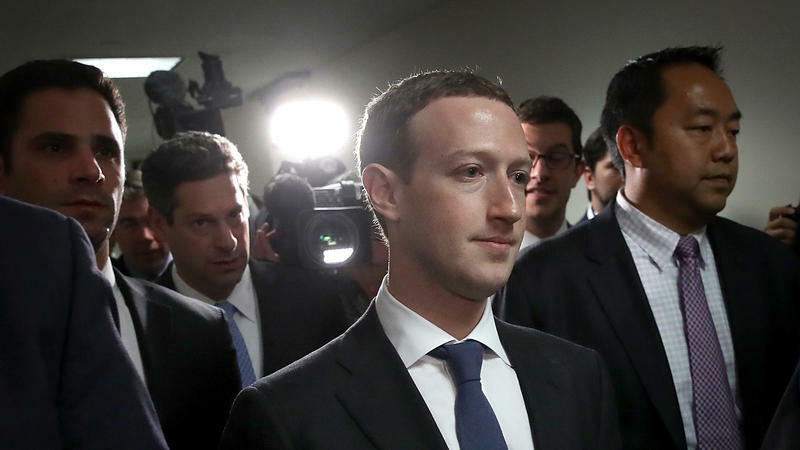 He announced he would leave Congress at the end of the year. 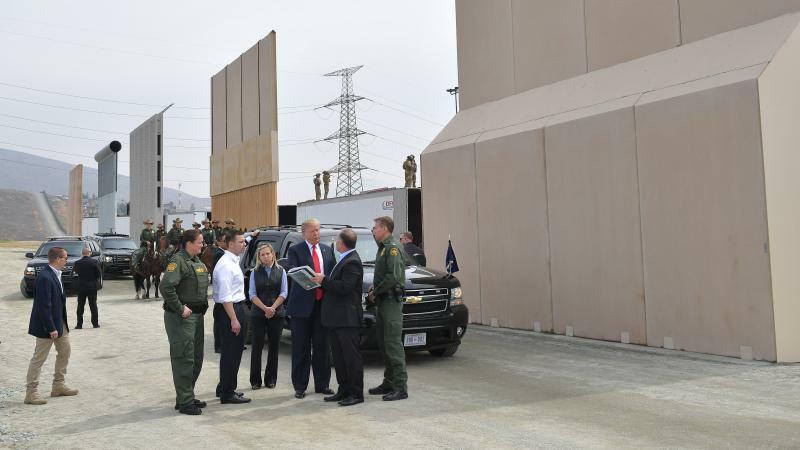 President Trump couldn't convince Congress to sign off on a $25 billion request to build a wall along the U.S. border with Mexico and efforts to get the Pentagon to pick up the tab may be hitting another kind of wall. The Senate voted early Friday to pass a roughly $1.3 trillion spending bill to fund the government through Sept. 3. The move avoided a government shutdown. 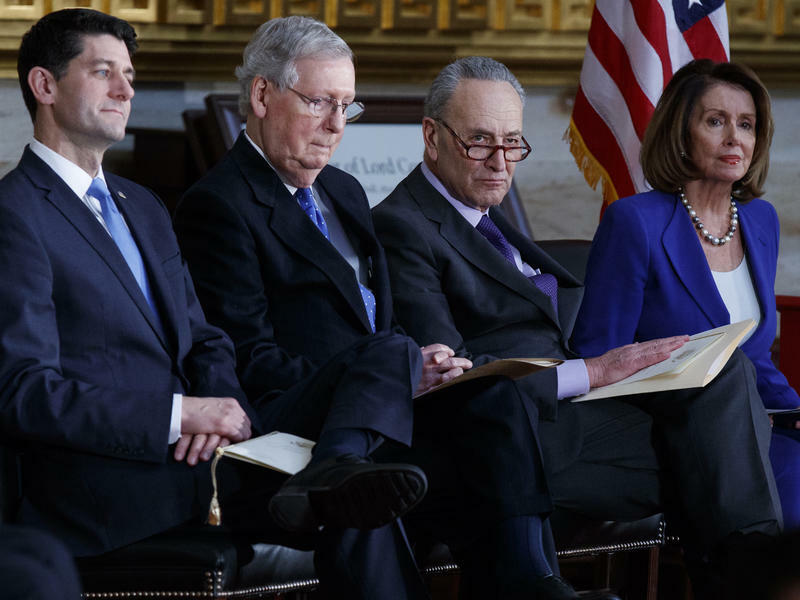 Congressional negotiators delayed the release of a $1.3 trillion spending bill Tuesday as the clock ticked closer to a Friday shutdown deadline amid battles over more than a dozen unresolved policy matters. 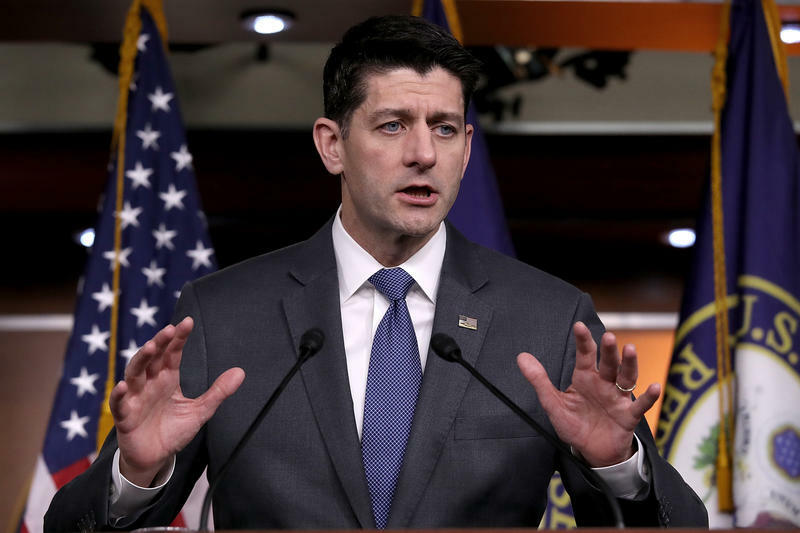 Leaders originally planned to release the details of the bill over the weekend but the spending talks remain mired in fights over immigration, gun control and health care.